It's not fashion unless there's some pain involved. The Nineteenth Century Society presents the history of the corset. 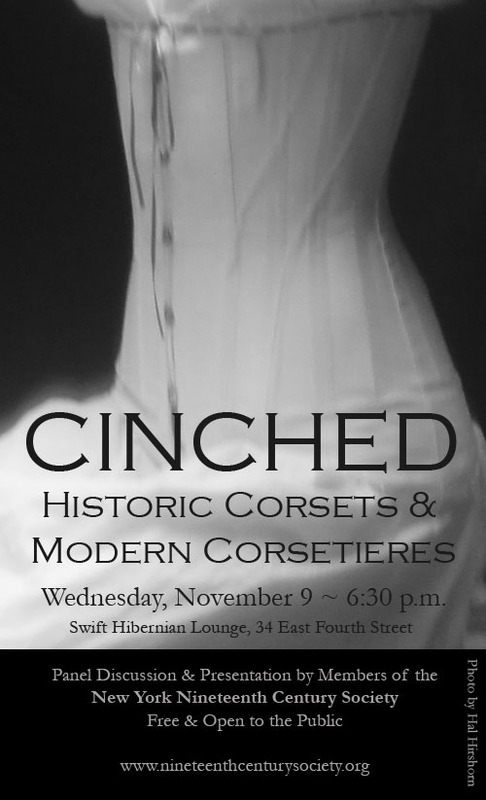 Learn about how to make your own, as well as see some corsets historically-made and historically-inspired made by designers and fashion enthusiasts.